NEW BUMPERS IN STOCK - GREAT PRICING!!! NEW RINGS IN STOCK - GREAT PRICING!! 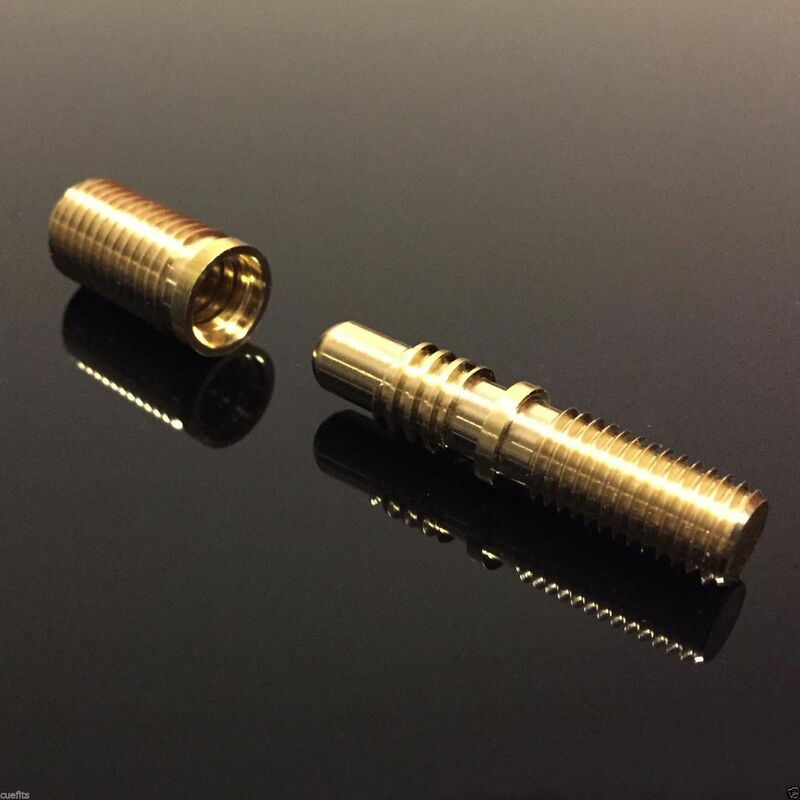 Joint Pin with Insert - Quick Release for Jump Breaks, or playing cues. Unique Products, Inc. is excited to announce the purchase of cueveneer.com. We believe the variety of colors and the quality of veneer is the best in the business. 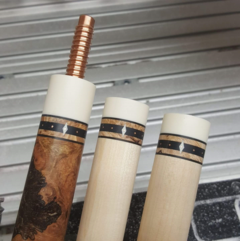 We will continue all color choices and veneer quality with adding more options in the future. We will have full inventory in the coming weeks, so please check the website for updates. We have been adding several NEW ITEMS to our site within the last month. Please take a look at the NEW ITEMS at the link below. 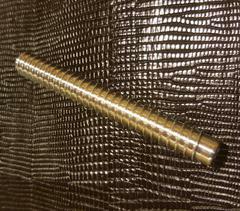 We have added New Joint Pins, Leather, Ferrules, Drill Bits and even Taps. We are going to be even adding more in the months to come. We are also going to introduce a Dealer Page for customers that own there own Repair or Cue Building business. All Machinery will not be on the Dealer Page along with some items we already have as low as we can go. Check back to see what we are offering daily! 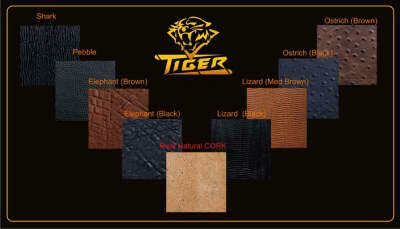 NEW TIGER LEATHER - NICE NEW PRINTS! To Get a shipping quote out of the US please contact us.